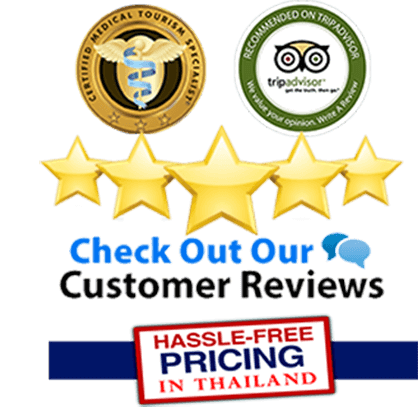 In an effort to help bring about positive change for our clients and employees, Thai Medical Vacation keeps track of the latest and greatest medical breakthroughs throughout the year. Last year we published our top 11 medical breakthroughs of 2012 and were quite surprised by all the great feedback we received. This we have once again compiled a list of the Top 10 innovations in the field of medicine and healthcare in 2013. Here’s a list of the 10 most remarkable treatments and life-changing technologies that are expected to dramatically help reshape our lives and healthcare industry in 2013. 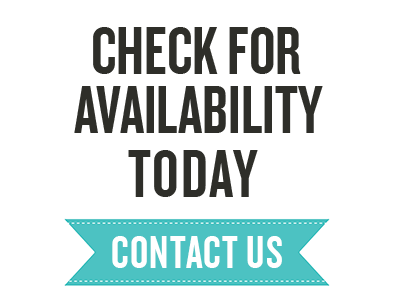 3D Breast Tomosynethesis or 3D Mammography is the latest FDA approved diagnostic imaging technology that can be performed along side with traditional mammograms for a much more accurate breast screening. The technology was actually approved in 2012 but is expected to become more common in the coming year. 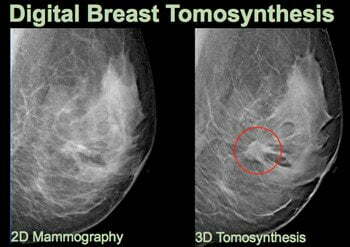 The x-ray portion of the 3D Mammogram machine takes a quick pass over the breasts while taking a handful of high res images all at different angles then merged into a lifelike 3D image. Preliminary research and testing on over 30,000 women shows a whopping 48% increase in cancer detection when 3D tomosynethesis was used. This technology is sure to help reduce the number of women who have to go through the pain and suffering of mastectomies post breast cancer. Stem cell breast reconstruction is a good solution for women who had their breasts removed to stop the spread of cancer but prevention is a much better alternative. Nearly 95% of the healthcare budget is spent on fixing problems such as treatments for preventable chronic diseases. Industry leaders and insurance companies have started to take a different approach to trying to improve healthcare while also cutting costs. 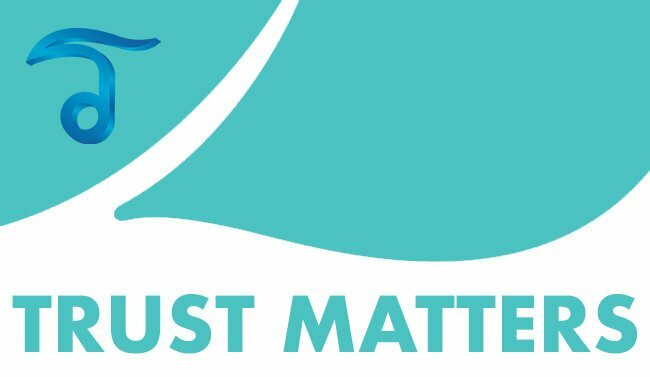 A trial program has begun that uses annual medical and wellness checkup results to establish a baseline and help motivate individuals to try and improve in the six major measurable areas of health including: blood pressure,BMI (body mass index), vaccinations ,early diabetes indicators, and of course smoking. 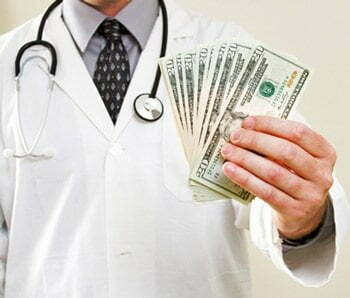 By investing money in preventative efforts, participants of the study who take the initiative to boost their health will be paid $100-$400 USD (3500-12000 THB) if the checkups show improvement in the 6 areas that are identified. Currently this program is only offered in the United states but we expect such programs to be widely promoted pending the outcome of this revolutionary new trial. Cataracts or clouding of the eye’s lenses is one of the most common surgical vision operations in the world and have proven to improve vision in nearly 96% percent of all cases. A new “bladeless” technology that has already been used for LASIK vision correction surgeries called Femotosecond laser is now being used to treat patients with cataracts with significantly less downtime. The Bladeless Femotosecond laser uses light pulses lasting only one-quadrillionth of a second (femtosecond) for a much more precise cataract surgery. The bladeless laser is much more accurate than the traditional cataract vision correction surgery that relies on a blade. 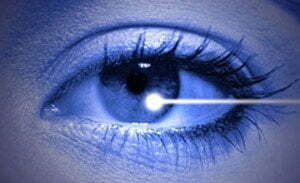 Femotosecond lasers also causes much less inflammation while also providing stability for eye doctors who need to implant an intraocular lens to improve the patients vision. I think The stethoscope is one of the greatest medical inventions of all time. These medical inventions should be given away in developing countries as quickly as humanly possible. We have the power to end human suffering but choose not to. It doesnt make sense. I find it hard to believe that absolutely ZERO mainstream economist have considered the actual fact that such medical breakthroughs can be an insurance industry killer. Are these so called mainstream economists not mentioning this because they secretly want such things to happen? We are becoming like the rest of the world and will have to learn to miss the free(dum) as it slowly vanishes. I know everyone hoping for medical inventions/cures does too. INMO the Best invention in 2013 was hands down Orange flavored bacon. THIS BY HANDS DOWN THE BEST INVENTION!